We, at Back to Life Wellness Center, are committed to helping you achieve and enhance balance in all areas of your life. 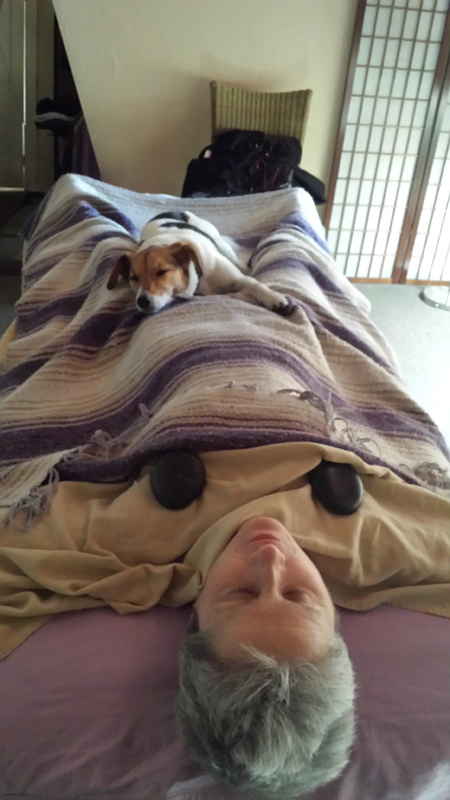 We provide relaxation, rejuvenation, and strong mind and body awareness through practice and education. Bring Posturologist Ann Moore to your company or group to lead a energizing workshop with long lasting benefits.